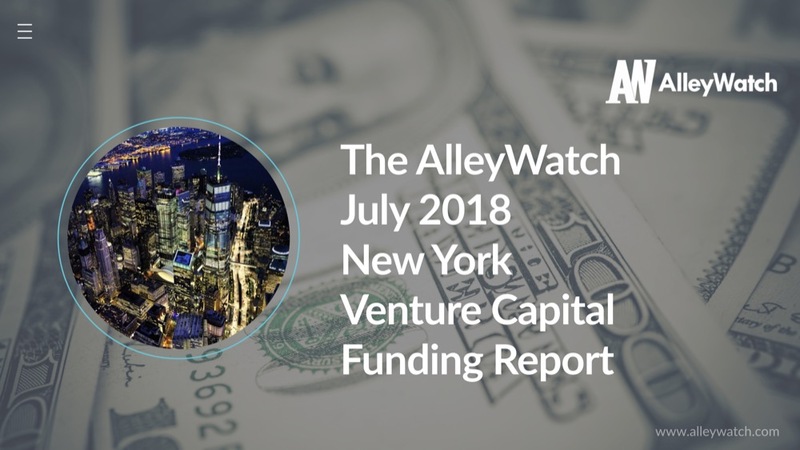 Today, I take a look at the state of venture capital and angel funding during the month of July in New York. Analyzing some publicly available data from our friends at CrunchBase, we break down the aggregate statistics for all funding deals by stage of funding (Seed, Series A, Series B, and Series C+) including mention of notable rounds. 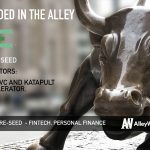 July funding for NYC startups down sharply from June levels with NYC startup funding down over 30% but up ~12% from July 2017 levels. Series B funding in the city was particularly weak and NYC share’s of total US funding fell to ~7%. Series A activity was very strong in NYC with a number of healthy rounds.